Reflect on your good taste. 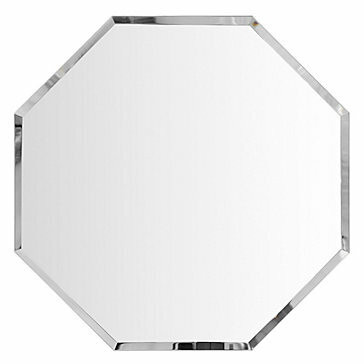 Our mirrored placement with hand-beveled details fancies up your table and turns every gathering into an edgy affair. DAILY CARE. Wipe clean with a soft cloth.